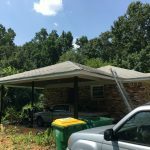 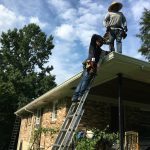 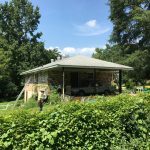 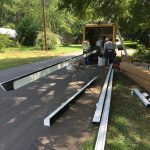 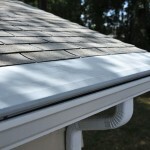 MDJ Roofing and Construction is a gutter contractor in Lawrenceville GA for many years. 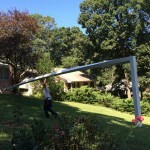 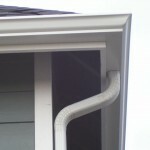 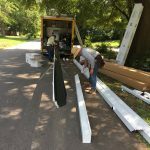 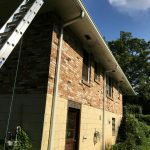 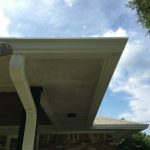 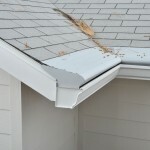 We have helped countless residents install new gutter systems for their home. 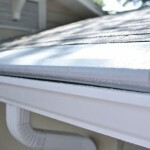 Our impeccable quality has insured is many referrals from satisfied customers.